Customer experience plays a critical role in insurance firms, so much so that it can make or break your business. 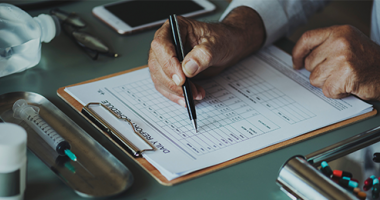 Our experience working with life, health, and liability insurance firms to implement sales and marketing technology can help you turn customer and prospect information into deeper customer relationships and new opportunities. Don’t keep your information spread across hundreds of spreadsheets. 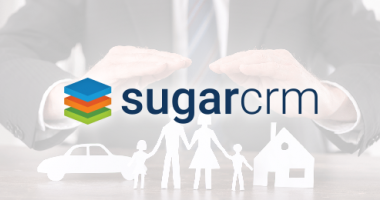 Our CRM tools can provide users with one place to access information. Never miss an invoice or wonder if payments went through. We can integrate accounting software with core tools so you can track your transactions at every stage. 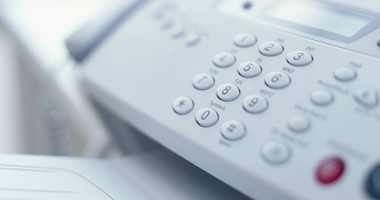 With automated processes to shorten your sales cycle and complex reporting to measure performance, you can rest assured your reps will focus on what’s important. Take your office with you, wherever you are! 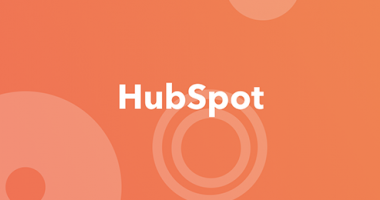 With our sales and marketing tools, your reps can reach customers on any device from anywhere. 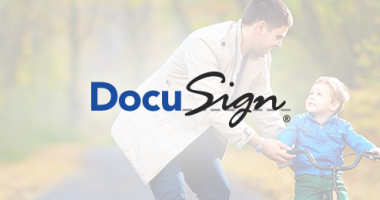 Complete work faster and more cost-effectively with the insurance industry’s top pick: DocuSign. 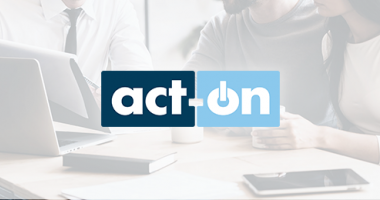 Simplify marketing complexity and increase sales effectiveness: see what Act-On’s marketing automation solution can do for insurance providers. We have a complex solution that integrates numerous different software application and databases. 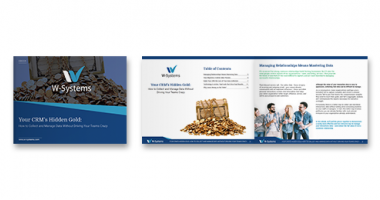 W-Systems is knowledgeable with the ability to work to provide the timely support I need. Thank you!